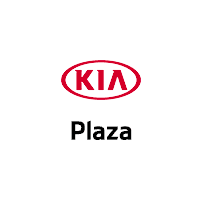 If you are just looking to sell your current car and buy a new Kia or used car near Manhattan and Queens, NY, then trading in your vehicle at Plaza Kia is a smart choice. We make selling your car hassle-free by offering you a fair market price for your trade. Ready to get a fair price for your trade? Then fill out the Value Your Trade form below with the year, make, model, mileage and any additional information of your current car that you are looking to sell. We will get back to you promptly with a trade-in estimate; then you can drive down to our dealership in Brooklyn, NY to finalize the trade and get into a quality new or used Kia.